The wait is over! 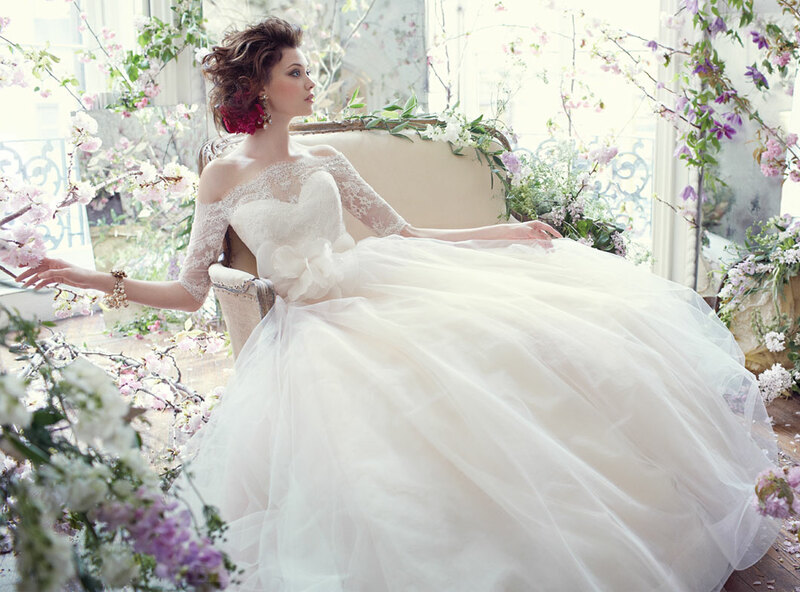 Our brand new Tara Keely by Lazaro wedding dresses are arriving as we speak and we cannot wait for you to see them! Style ‘TK2354″ just arrived this week at our Denver store and she is stunning! An ivory Alencon lace fit and flare bridal gown, with lace illusion jewel neckline and scoop underlay, ribbon belt at natural waist, and tiered tulle skirt with horsehair trim, this is one dress you have to see to believe!